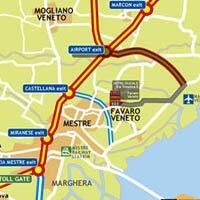 Highway A4, after the barrier take the exit “Aeroporto” Marco Polo and follow the way to the end. 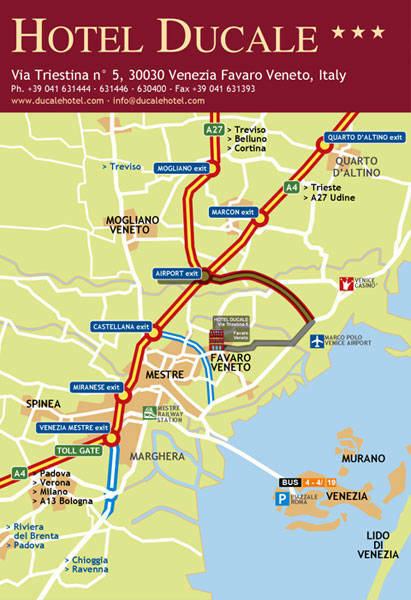 From here, folow to the airport and at the rotary with the entrance to the airport take the second exit and after 500 metres take Via Triestina and continue for 4 km. At the next rotary, take the first exit, you have to pass 2 traffic lights and after a few metres on the right side, you will find the hotel. Instead of waiting, don’t you prefer and find a car ready to take you straight to the hotel? If so, we propose a transfer with a private car. The driver will wait for you outside the arrivals at the Airport (or outside Mestre station) holding a panel with your name on it; he will lead you to the car and then to the Hotel. 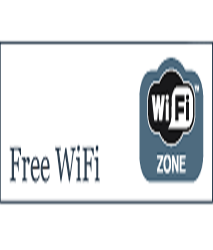 A shuttle service is available on request from/to the Hotel, and it require a fee and a reservation.